W. B. Yeats’s pursuit of an audience led him into the world of mass media—a landscape populated first by newspapers and later by radios, which he learned to navigate with shrewdness and skill. 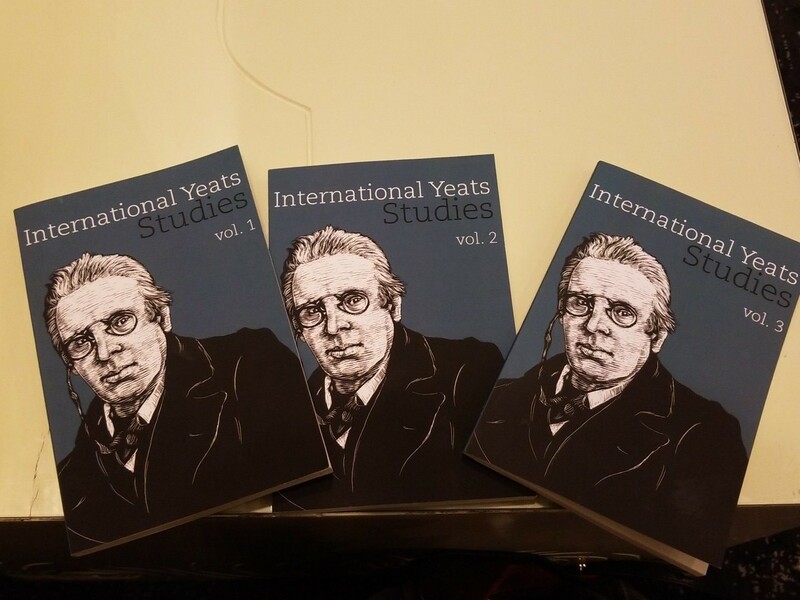 The purpose of this special issue is to examine Yeats’s various ventures in mass communication. Enlisting a broad range of critical approaches, contributors to this volume show how the demands of print journalism and radio broadcasting informed Yeats’s poetics, his thinking about the social vocation of art, and his ideas about how literature might be best received and structured. The essays also examine the reception and legacies of Yeats’s experiments with mass media, showing how he was at once self-consciously archaic and exultantly avant-garde.